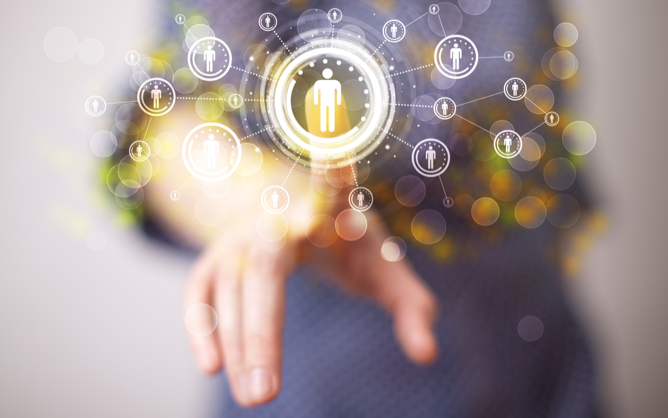 I recently attended my graduate school reunion with a number of old friends, and it was a great opportunity to catch up on the usual topics – careers, family, and the latest new hobby or travels. 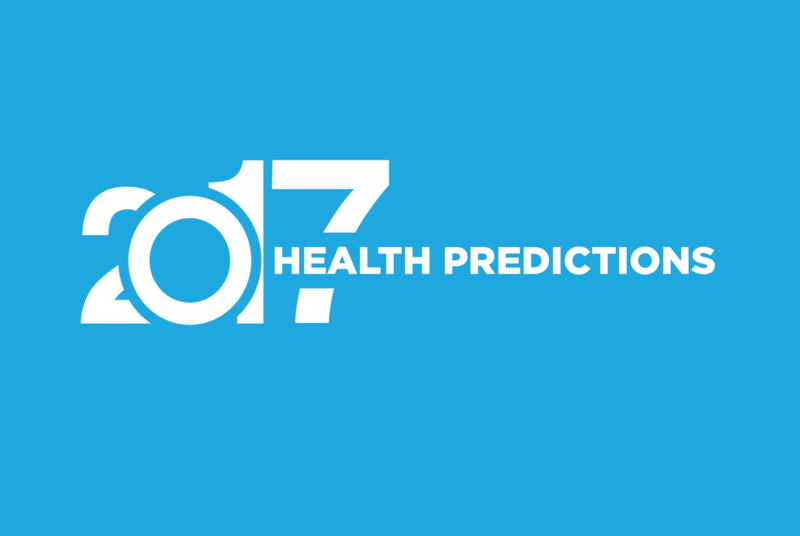 2017 Health Predictions: Where Do We Go From Here? Historically, healthcare has been focused on funding and improving the entrenched “sickcare” system and providing access for the costliest, most needy populations.